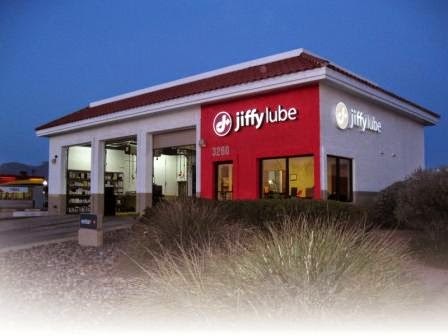 Print coupon for a $5 discount on your next oil change. Get a $5 discount on a Signature Service Oil Change at a Jiffy Lube service center near you. See coupon for more details. - Manufacturer’s recommendations for maintenance, service and inspections. Enjoy a 15% discount on your entire service order at participating locations. Valid at participating locations only. See coupon for list.